Hello everyone, I hope you all had a wonderful and fun Thanksgiving with loved one and friends. Ours was very special had our kids grand children and great grand children as well and a couple of friends as well. looking so forward to Christmas in our New Home. Our community has a open house for Christmas walk through of our homes that sign up and we did. Today I made this card for today Challenge, Here at WAW. 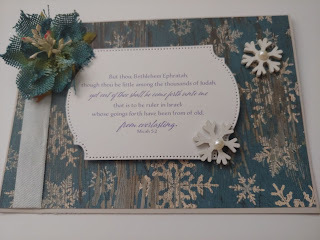 I used white card stock, a pretty snow pattern craft stock by the Paper Studio from Hobby lobby. 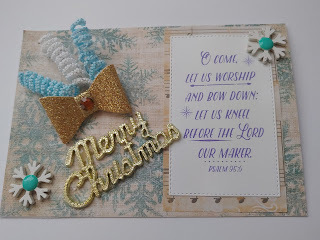 the embellishments I used on my card are from my stash. I used white pearls snowflakes white satin ribbon and a blue Poinsettia. I so loved being part of the design team with everyone, but it has come to a time that I just cant physically continue. thank you for following my blog and the comments you all had left. I may from time to time come back as a guest designer. Hello Everyone, well here we are just 20 day until We will be Celebrating Christmas, with our families and friends. 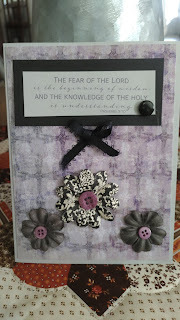 Today's challenge with the DT group here is my Card.today I used my blue poinsettia from my stash. Light Gray card stock covered with a lovely printed snowflake craft paper by the Paper Studio, White snow flakes. and pearls all from Hobby Lobby. I hope you all have a wonderful and magical Christmas . Happy Wednesday, Hoping you are all having a wonderful and safe week. I enjoy playing along in most challenges but this one is very special I am on the design team and love doing it. also from my stash along with lace Ribbon and a yarn bow. Thank you for visiting my blog today, I d like it very much for you to be a follower of my blog.I enjoy reading each of the comments and I always enjoy making new blog friends. also from my stash along with fall Ribbon and a burlap string bow. Thank you for visiting my blog today, I would like it very much if you became one of my followers I enjoy reading all the comments that are left. It is always a blessing and a Honor to have you stop by.may your day be filled with blessings and Happiness. Hello all well here is another month almost gone. the weather has been changing and I'm loving it. Next year around this time of the year, Our beautiful granddaughter will be getting married, We know Taylor will be a Beautiful Bride. and she is so tiny her gown is being ordered a 00 but we all know it will need to be altered to fit her tiny body all of 89lbs. a small Black bow from my stash. and My Hot Glue gun. 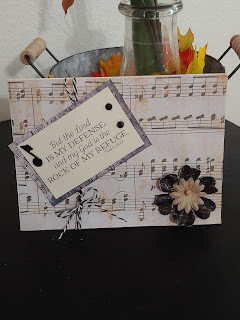 thank you so much for stopping in and visiting my Blog, I love creating my cards and I hope you like them. I love reading your comments, please visit again soon, Have a wonderful & safe week. Hello everyone, Hope you have been having a good change of season, I'm so happy we moved up here. the weather is beautiful our community is great what wonderful sweet people, We are in our own little Heaven here. deep pink card stock. 3 deep pink gems . Thank you so much for stopping by, I enjoy reading your comments. it is always a pleasure and a Honor to have you visit. I hope you all have a safe and wonderful weekend. Hello everyone, so sorry I have been MIA so much but family First. I love being back with the team, and designing my cards once again. Today I made my card using cream card stock and over layered with the sheet music paper. then added my black & white flower with a tan flower in the center of it. I also added 2 black gems, a Music Note and some bakers twine Black and white. I'm so Happy you stopped in for a visit, it is always a honor and pleasure to have you stop by. I enjoy reading your comments. I hope you will all be back next time to visit and see my New card in October. Boy these months have flown by next week is October already. 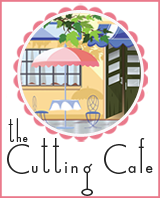 thanks again so much for Visiting my blog and Word Art Wednesday. 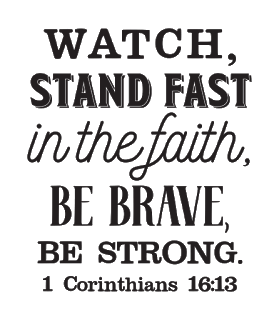 Happy Wednesday, things have been crazy here I know I have been MIA and I'm so sorry, I was going to have both knees operated on, well that came to a halt, Hubby needs more surgery on his leg this will make it # 5.
please keep my Joe in your Prayers. 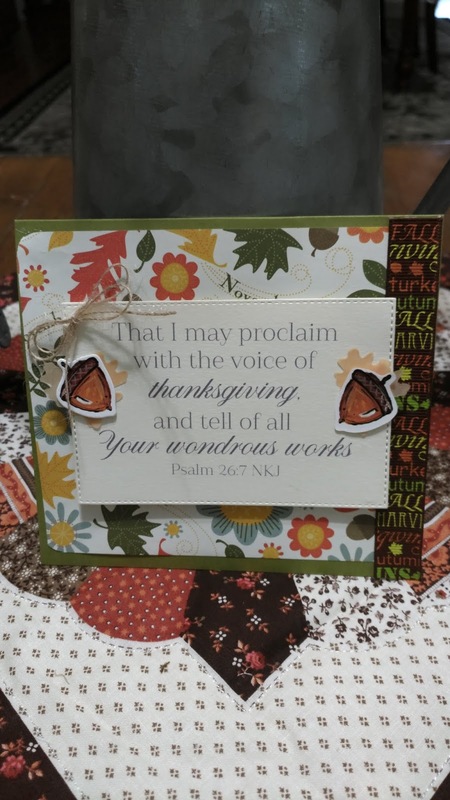 Fall is such a beautiful time of year, I used tan Card Stock that I get @ Hobby Lobby. 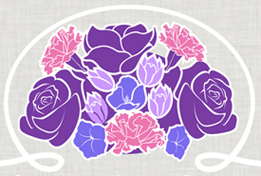 I used my Our Daily Bread designs collection. I added a Fall Leaf I got a couple years ago from Dollar Tree ( they have them in again this year). and hemp cord. 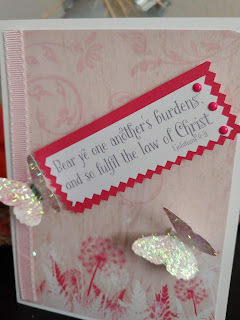 and then added my printed 1 Corinthians 16:13 2"x2" and put it on Brown Card stock . 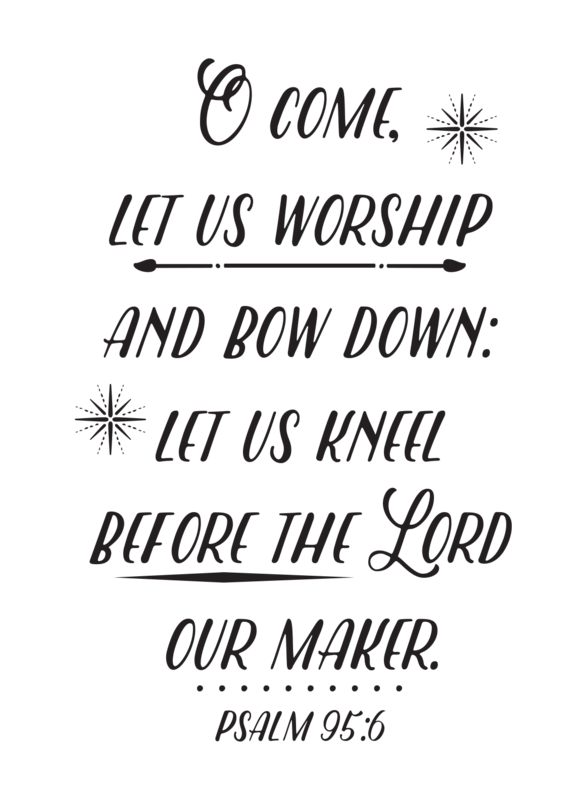 Word Art Wednesday- Anything goes. Happy Monday everyone. Sorry I am hit and miss but things are crazy busy around here. 2 grandsons just got married, now our one grand daughter got engaged Sunday. and this Saturday is a baby shower. loving life in our new home. 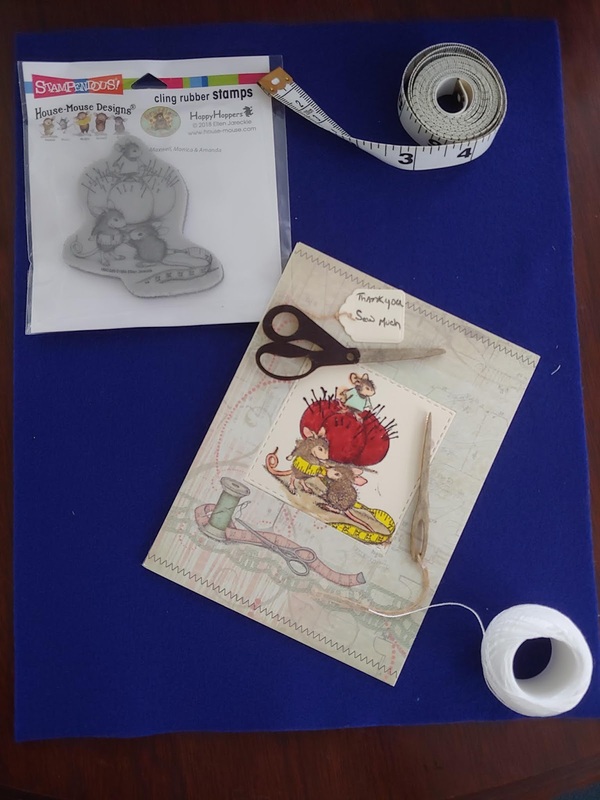 House -Mouse - Designs - Cling Rubber Stamp Cling Tiny Tailor.I added a wooden scissors and a wooden sewing needle, from my stash. and a small tag, "Thank you Sew much"
Thank you for stopping by to visit it is always a honor to have you visit. I love playing along as I can. I hope you all have a wonderful safe and fun week. Happy Monday everyone. So much going on Our oldest grandson is getting married on Saturday, then there is a baby shower for our other grandson, waiting to hear the rescheduled date for my Daughter Marie's open heart surgery. today I pulled out some of my thing I have for Christmas for card making. shocked the craft stores already have supplies out of the shelf. I found the perfect printed paper for my car. 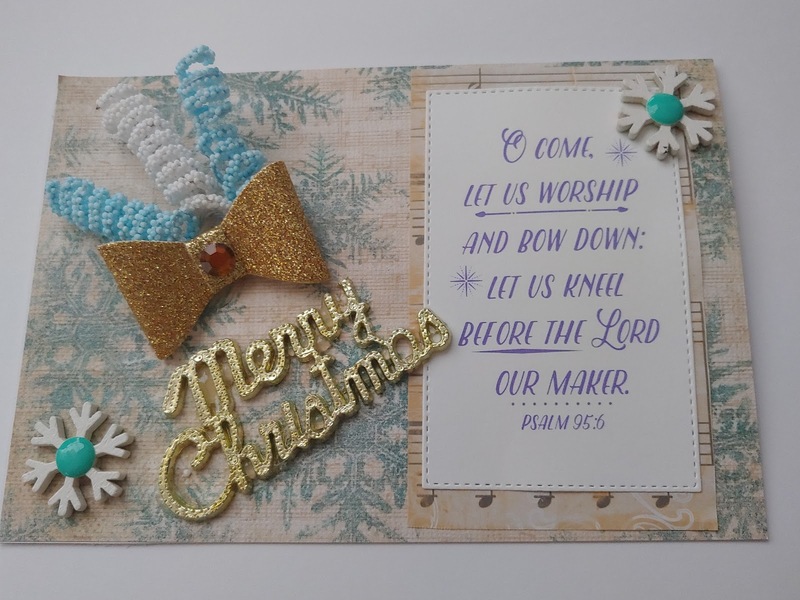 I used Christmas Creations. By DCWV I used white craft stock from my stash and my Stampendous Cling rubber STAMP House - Mouse Designs Cling Light Wrapping.I used my PRISMACOLOR colored Pencils. My Black ink pad . 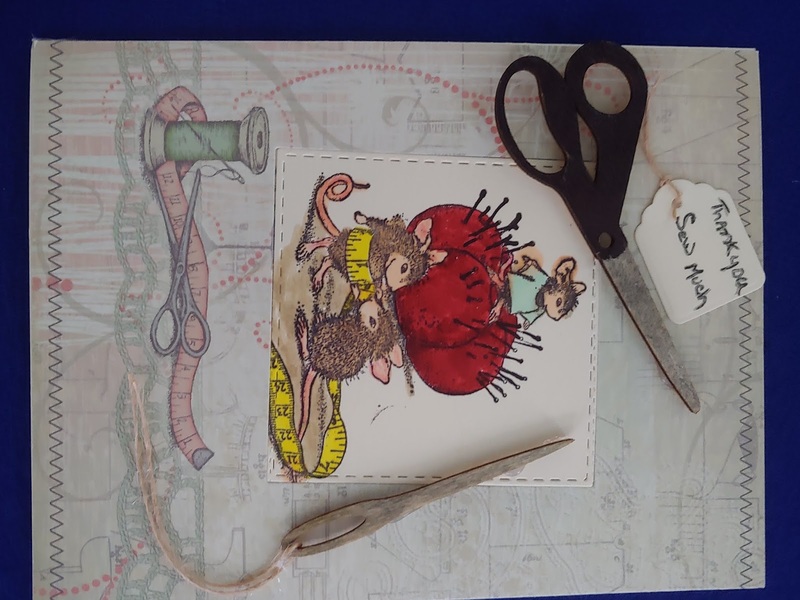 I love designing card with these little mice on them, they are so darn cute. 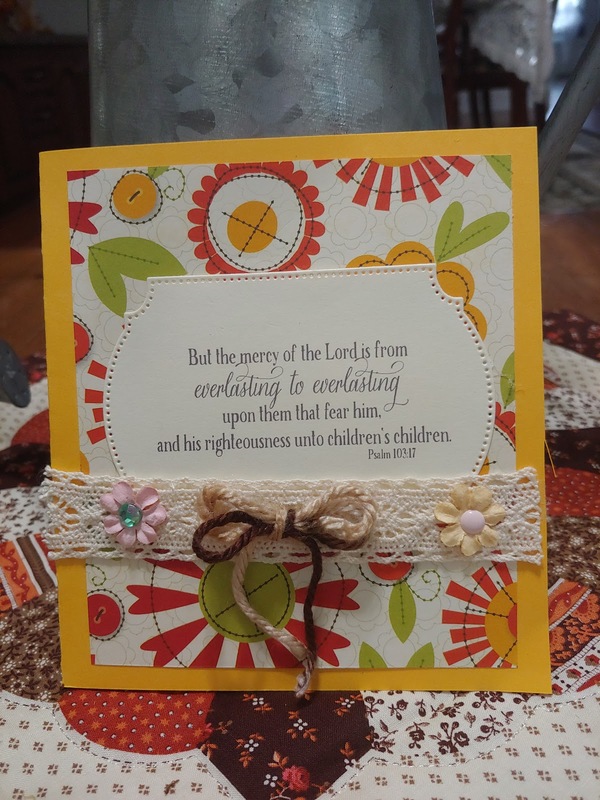 I hope you enjoyed my card today, and I hope you will leave me a comment. Thank you for visiting my blog it is always a pleasure when you stop by. I hope everyone has a lovely safe week. Happy Wednesday everyone, Hope you are all doing well.things have been Crazy around here our Oldest Grandson is getting married next week.our other grand son and his wife are having a new baby boy and the shower is in August. then our Marie is having Open Heart surgery for the 2nd time.first when she was 2 and again soon she was wonderful for 40 year. I hope you all enjoyed my card I made today. thank you so much for visiting my blog today. I enjoy playing along in challenges. and enjoy reading your comments.it is always a honor to have you stop by. I hope you will leave a comment as like I had said I enjoy reading each of them. Hello everyone been really crazy busy, first our Grandson is getting married next weekend.I bought the Dress ans Veil for his bride to be. next is a Baby shower for one of the newest to our Family Samantha and Dale are having a baby Boy in Sept. Oh wait there is more. Now onto my card for this challenge. 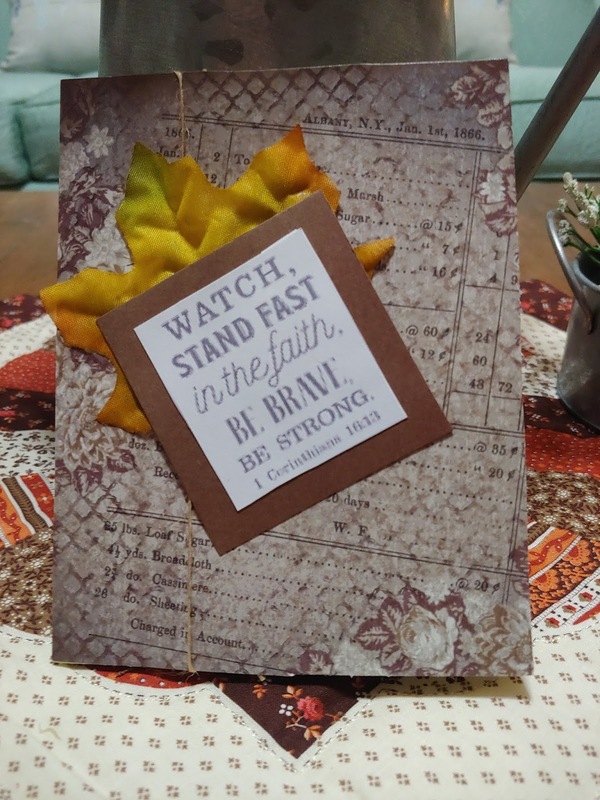 today I created my card for this challenge. I thought it was cute putting Cling Teddy Friend stamp . love playing along in this and all of their challenges. today I used White card stock my 6x6 paper pad Beach Day. I added clouds and a couple of palm trees a small beach ball.and used my Palm tree die cut/ and my hand bunch for the clouds. I also added the life is better at the beach tag. funny thing is Hubby and I are not beach people at all. Now the next bit of News our daughter Marie has to have open heart surgery. the first one was 40 yrs ago. if she doesn't have it she will die like her brother 40 yrs ago. I'm sharing my card in the following Challenge . Thank you for visiting and I love reading your comments. Hello all hope you all had a fun and safe 4th of July, enjoyed having two of our granddaughters for 2 weeks, they are always fun..
Today I designed my card with cream card stock and a Blooming Garden Collection, a Tan Doilie from my stash. some burlap flowers and a burlap butterfly with tiny beads on each one also from my stash. I added a Teal Bow using seam binding. hank you so much for Visiting my blog, I missed being on here all the time I had missed. It is always a blessing and honor to have you visit. I enjoy reading all the comments. I am sharing my card in the following challenge. Hello everyone, sorry I didn't post yesterday but Mondays have been very busy. I am here today with my card. I hope everyone had a wonderful and safe 4th, We had a wonderful day and evening, had 2 of our granddaughters Gracie and Lily, our community had a firework display and it was beautiful, Being in a Gated Community is grand, We love being here and our Neighbors are lovely. now onto my card. 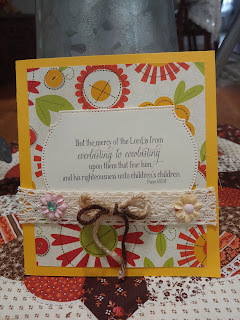 today I made a card for summer, I used 6x6 paper pad BEACH DAY by CARTA BELLA.. 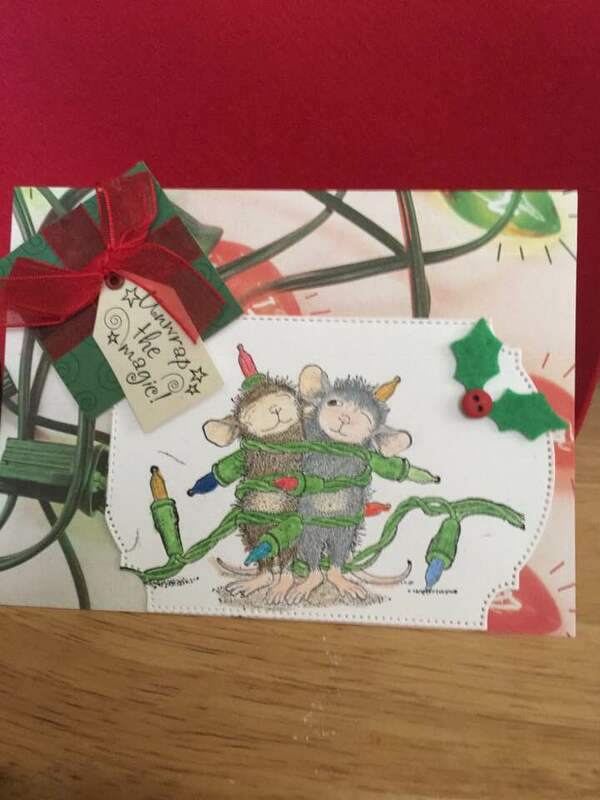 I also used white card stock and my STAMPENDOUS Mice Wishes clear stamp. I love these cute little mice. they are just so cute. I also used my PRISMACOLOR PREMIER COLORED PENCILS. I added a kite, and used my die cut for my card today. (This cute little mouse is sleeping in a Nut shell floating along) . I hope everyone has a nice week, and I'll be back next week to play along. Thank you for visiting my blog today, it is always a honor and pleasure to have you stop by. I enjoy reading the comments. I hope everyone has a nice week. Happy 4th of July everyone Sure hope you all have a wonderful fun and safe 4th. We have Gracie and Lily for another week, and here in the community they are having fireworks.We will be doing a BBQ here at our Home first then go up to the pool for a bit. today will be a full day of fun for everyone. today is challenge 342-243 Anything goes. Welcome to my blog and again Happy 4th ! 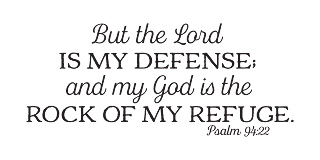 today I used the Psalm 23:6 for our challenge. I used red,white and blue printed paper. I added some tiny Roses RED,WHITE & BLUE. White card stock and a bow also Red White & Blue.lastly I added an embellishment from my stash of uncle Sam . 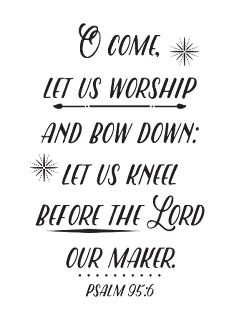 Thank you so much for visiting my blog today, it is always a honor to have you stop by. I would love for you to leave a comment and become a follower. Hello Everyone I hope you will all have a Happy and safe 4th of July. today I make my card using Stars and Stripes Paper Pad. 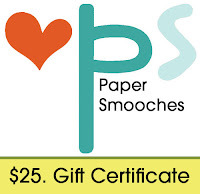 White Card stock. my Tim Holtz Mini Crazy Birds & things. I also used my #and letter die cut and my Tim Holtz 13 die set (celebrate). thank you for stopping by it is always a pleasure to have you visit. Happy Monday everyone and here we are already in to July. My grand children, go back to school in 5 short weeks. wow they are excited. and I want to send a very special Thank you to all that have served to keep our Country safe and Those wonderful Brave Men and woman that are in active duty. thank you so much for all you do and give to our Beautiful Country USA ! I'm so happy to be back and playing again in the challenge. Today I used my Cling rubber STAMP -Picture day I thought this would be a good one to use since the kids will be back in school and will be having picture day. I used white card stock, Black card stock with a Camera SMILE on it all from my stash .Some bakers twine black and white. my COPIC pens #'s YR00,W3,Y17,E31.it was a fun card to create and so easy I love my House - Mouse - Stamps by STAMPENDOUS. thank you so much for visiting my blog today, it is always a Honor to have you stop by. I enjoy reading you're comments. please say hello and let me know you were here. House- Mouse & Friends Challenge anything goes. Hello everyone another month that had slipped right past us.I hear it has been crazy weather up in New Jersey, cold nights warm days ! doesn't look like much swim time this summer unless you have your pool heated. 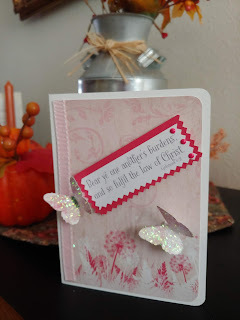 today I used Spellbinders Designer Series Chantilly Lace #S6-129. along with scalloped lace in gray from my stash. some seam binding also in a light gray for my bow. 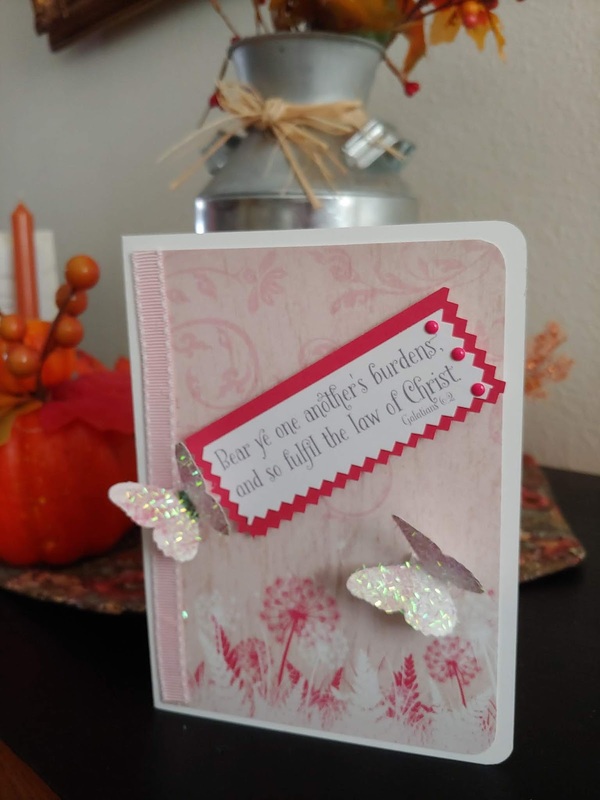 Wild Orchid Crafts (UK 15 pound prize) And Paper Smooches US $25.00) thank you so much for Visiting my blog, I missed being on here all the time I had missed. It is always a blessing and honor to have you visit. I enjoy reading all the comments. Here in Sunny Florida we have had lots of rain in the evenings our flowers are loving it ! We will have Gracie and Lily for a mini vacation the end of June and we can't wait. We miss seeing Gracie and Lily like we use to and Jodee and Paul too. but before we know it we will be booking flights to Savanna Ga. for Christmas next year. Update on our Ginny ! she is doing well going for reconstructive surgery and now living in Daytona with her Dad and step Mom. 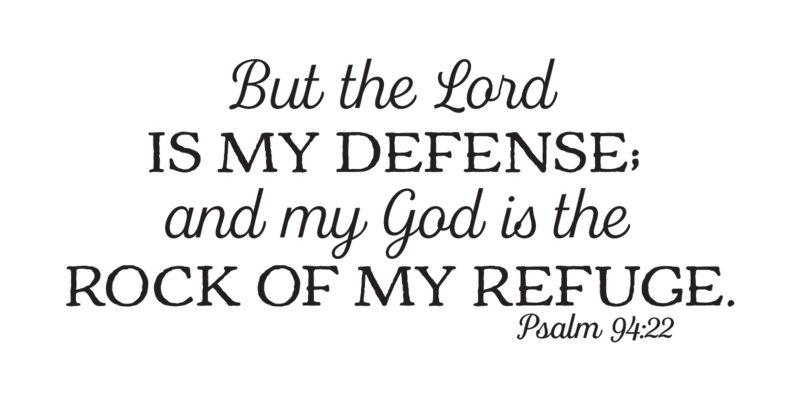 It is a blessing that my Ex his wife my hubby and I have no Issues. We have always worked well together when it came to our kids.